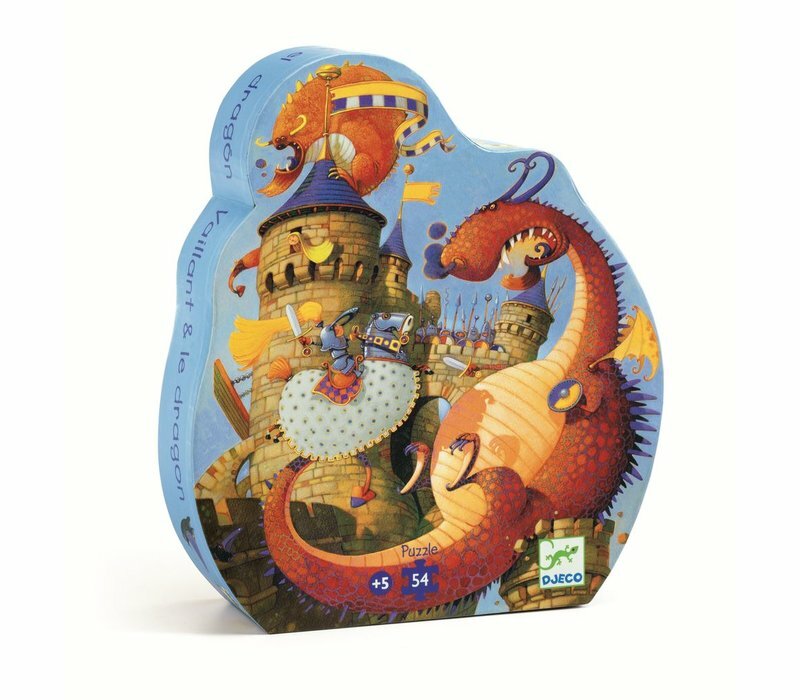 Silhouette puzzles - Vaillant and the dragon. 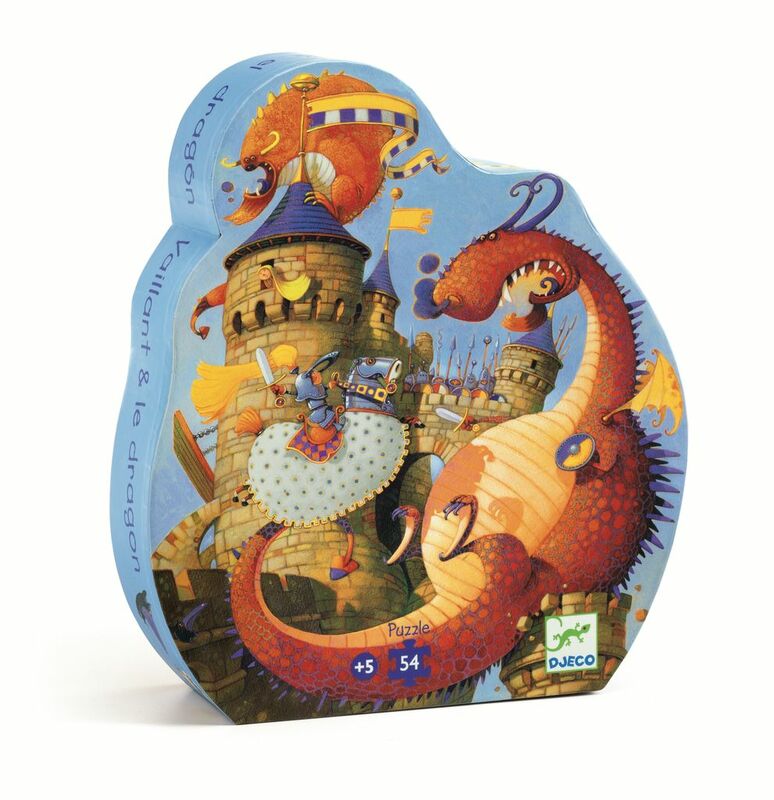 Make the battle between the vaillant and the dragon come to life by building this fantastic 54 piece puzzle. Puzzle measures 37 x 40cm. Suitable for ages 5+.